I've been wrestling with how to review this for a couple of weeks now. It's far more complicated than you'd think. Do you review based on content? Okay, lets say yes. Do you base it off of quantity, quality, or some average of both? Do you take into account how easy or hard it is to access the service? How much does original content and future content count? Do I just write a review based off where the platform stands right now, or do I use my crystal ball? Well, I've wrestled and come up with my final answers. The service is solid, easy to access (If you have the right devices or like watching movies on your phone or computer), but if you're like me, and don't have a Roku, Firestick, Apple TV or other such device, you'll either have to use your computer to share to your TV or you'll have to pick one of those streaming devices up. 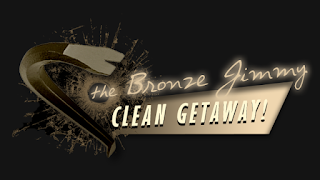 It's not a huge expense, but it is enough to offset the fact that it's a lower cost service. Once it's on more devices the cost will be a plus. The service itself is interesting. 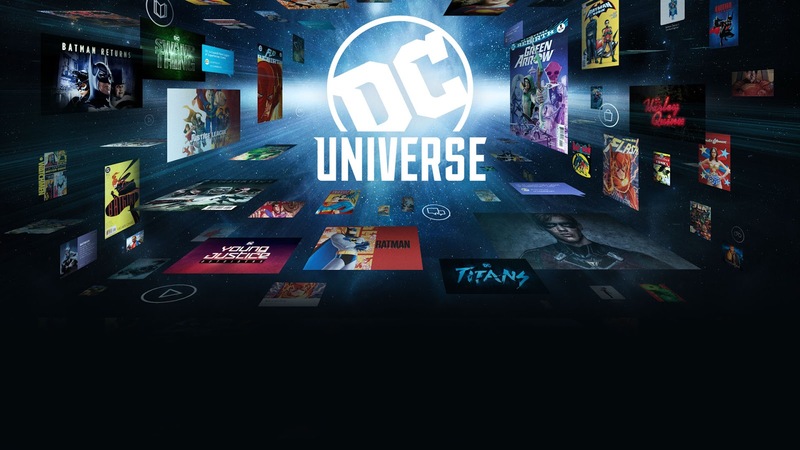 Not only does it give movies and TV shows, much like everyone else, it also gives access to a bit of the DC comics library, allowing you to read them on both your portable devices and your TV. Sadly, the library is extremely limited for the time being and it's unclear if there is any intent to expand what books are available on the service, but until they do this is relegated to a side feature, and not a key component, it's just far too limited a selection of books to really wow or bring users to the service strictly for the comics. 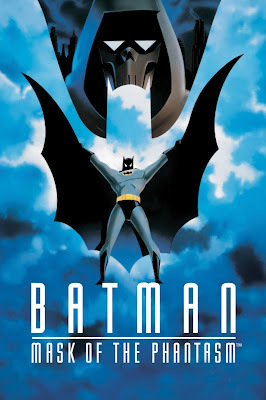 The fact that the service has Batman: Mask of the Phantasm alone almost makes the price of admission worth it. Throw in a sizable portion of the DC animated movies and a key selection of the live action movies and you have a DC geek's dream. Sadly, there isn't enough here to justify the eight dollar a month subscription. Once they increase the size of the library (including more deep dives), this will absolutely make it worth the price. Television series are where DC Universe really shines. The recent remastered Batman: The Animated series, all of the cartoons from our childhoods and throw in the live action shows and you're talking some serious gold. Not only do they bring in a great selection of shows, there are the exclusives and original content. Season three of Young Justice is absolutely perfect (just like those of us that dug the show when it originally aired already knew), it's good enough that it's getting it's own review soon. Titans, the show who's trailer had every comic geek worried ended up being a great start to an ongoing series, again, a solo review is coming soon. Doom Patrol has thus far been an absolute treat and worth the price of admission, review coming soon. 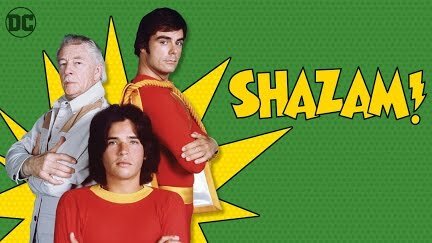 The fact DC Universe felt the need to surprise its viewers by releasing a 4K remaster of the 1970's Shazam series is just the icing on the cake. It's fully restored to how it was meant to be viewed when it originally aired Saturday mornings. When we look at what is coming soon, with Swamp Thing and more original content on its way, it's looking like they don't plan on going anywhere. There we go, the sum of its parts makes it completely worth giving it a shot, is it the best service out there? Not by a long shot, but it is fun, packed with good content and hours of entertainment. If you're a DC geek, this is must have content, if you're just looking for a bigger library of entertainment to keep you occupied, this has you covered as well. It's not perfect, but my gut tells me it will get better over time.